Growing up in Aberdeen, South Dakota, Matthew developed an interest in the law at a young age. Once he graduated from high school, Matthew spent the next four years in the United States Army. After finishing his military career in 1998, Matthew attended undergraduate studies at Northern State University and received a Bachelors in English. With a writing background, Matthew was able to excel in Law School, serving as the Copy Editor of Law Review and graduating a Sterling Honor graduate. Matthew came to Gunderson, Palmer, Nelson & Ashmore, LLP after graduating in 2006 from Law School at the University of South Dakota in Vermillion. Nearly four years later, he accepted the opportunity to work as a Staff Attorney for the South Dakota Supreme Court. In January 2013, Matthew went to work as an Assistant Attorney General in Pierre. There he worked in the Appellate Division and wrote for the Supreme Court, eventually moving into civil litigation – specializing in tax litigation, water resources law, environmental issues, and civil rights. Now Matthew and his family have ventured back to Rapid City, a place they are happy to call home. 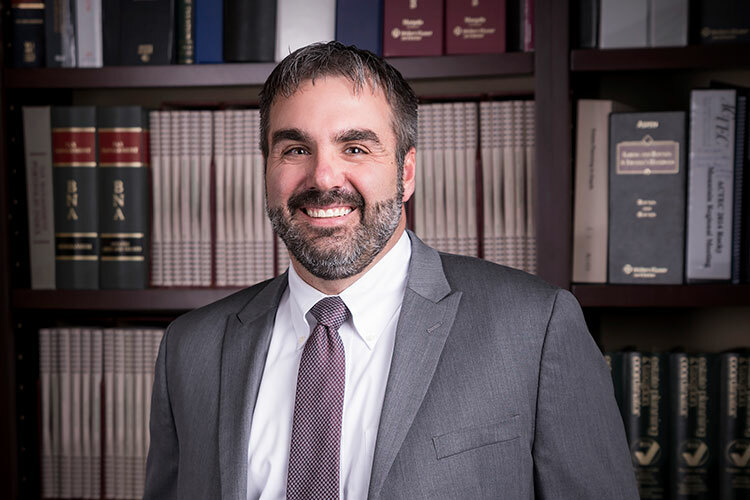 Although Matthew’s experience is vast – specializing in Civil Litigation, Commercial Litigation, Insurance Defense, Administrative Law, and Environmental Law – he maintains focus with an impressive work ethic. Matthew’s maturity as an associate and knowledge of administrative process are valuable to the GPNA team.